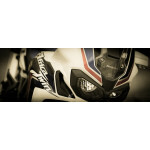 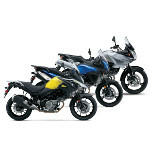 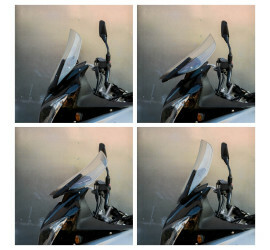 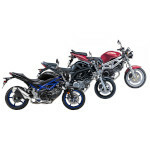 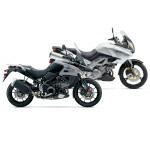 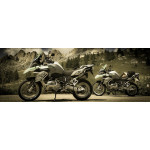 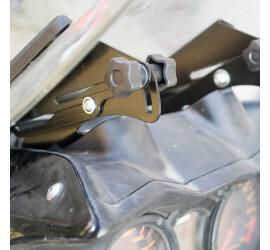 Adjustable windshield bracket for Suzuki DL650 (model years 2004-2011), DL1000 (model years 2004-2013). 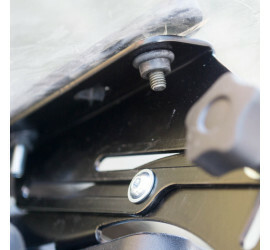 It allows smooth adjustment of the height and angle of the windshield, allowing it to be adapted to the current driving style. 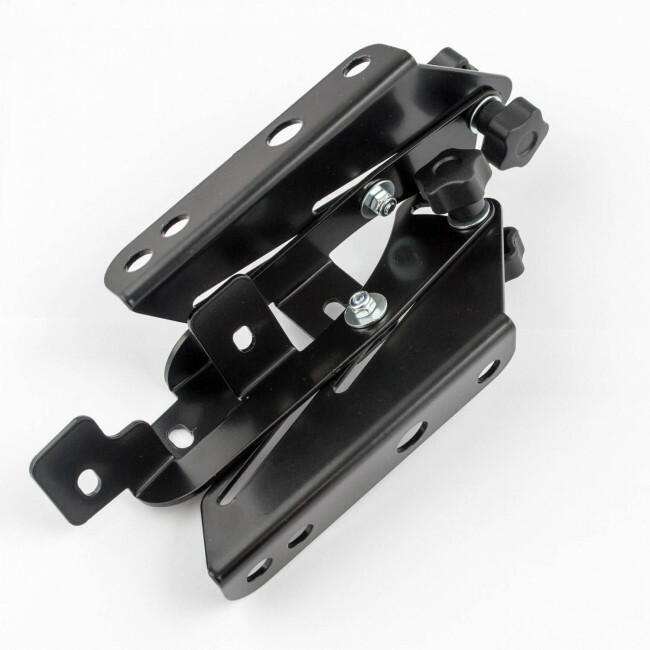 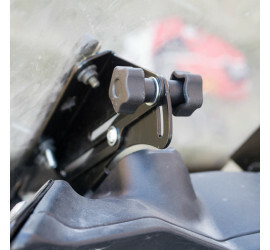 Adjustable windshield bracket for Suzuki DL 650 (model years 2004-2011) and DL 1000 (model years 2004-2013) - thanks to it you will be able to hide yourself from the wind while driving on the highway, or improve the ventilation during a calm city or mountain corners ride. 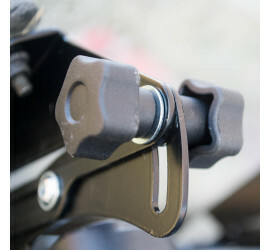 The bracket is mounted in place of the standard, factory bracket. 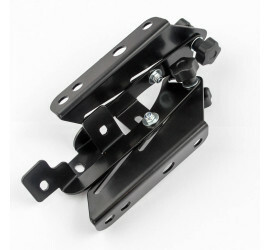 Mounting the windscreen to the bracket is done using original screws. 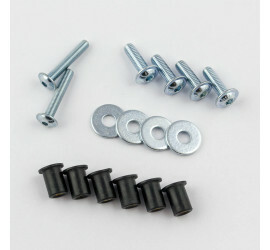 The screen screws cover and the bracket are mounted using the provided screws.